MediMiss cord blood bank cord blood cells how to treatment Women Does cord blood bank is proving to be valuable for the couples? Does cord blood bank is proving to be valuable for the couples? Cord blood bank is an approach to use the umbilical cord blood for the use in future. During many interviews with the new parents there has always been only one main point of discussion. It is about cord blood banking. 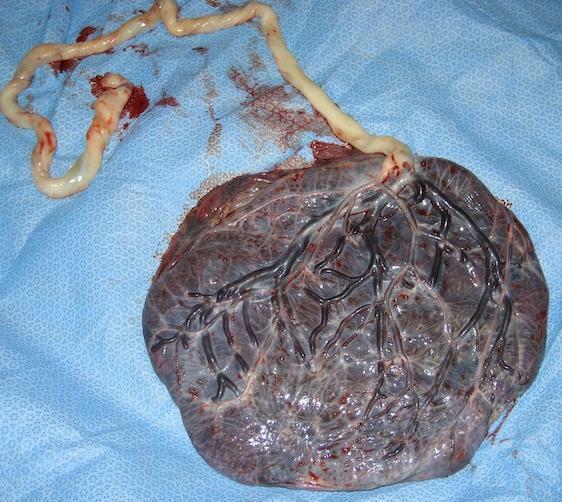 In the earlier time, after the birth placenta and umbilical cord were used to be discarded. Later on, it was found that umbilical cord plays major role in the formation of blood forming stem cells as a donor of bone marrow. Thus due to this reason umbilical cord blood has started to be collected and stored. Many of the public and private companies have begun the services of baby cord blood banking. The new parents receive this information either through the obstetricians or by mail from the private company. In general, the cord blood storage is advertised as biological insurance. It is the insurance for the baby that needs stem cell transplantation. It can be because of malignancy, bone marrow transplantation or in case of other diseases affecting the metabolism during their life time. However, most of situations that is to be treated by the cord blood are already present in the cord blood stem cells of infant sometimes. Mostly parents give high preference to financial investment as compared to fact that cord blood banking cures the unborn child. They consider the cord blood banking cost as there is not any surety about investment. Cord blood banks are of two types –public or private. In the private cord blood banking the organization stores the cord blood for which there are fixed charges. Blood is taken from a healthy child and is kept in store to transfer to any of the family member or child if they happen to need that in the future. It acts like an insurance cover. While public cord blood banks are run by government. It does not charge any fees for the collection and storage of cord blood. The core blood is kept in storage by maintaining the standards recognized at national level. Parents are thus highly motivated to donate the blood to public banks. After the donation the parents are told about any of the defect found in the blood. One of the major benefits provided by private blood bank is one is kept updated about the current location or whether there is perfectly match between donor and recipient or not. In public banks when there is no cord blood already stored then one can get the stem cells. The benefit is that there is available large quantity of blood and so one can find the match out of huge collection. There are made registries by the doctor from where it gets easy to search for match. A research states that on comparing cord blood bank it was found that public cord blood bank should be first choice for the couples. Hence, these banks offer high value to investment. Are You Wondering If You Should Save Your Baby’s Cord Blood? Many expectant parents find themselves confused and wondering if it is truly important to save their baby’s cord blood. Stem cells from cord blood are used to treat many different diseases. They are used in therapy for some of these. In others, stem cells are used only when other therapies do not work or if the disease is very aggressive. Stem cells from the placenta are also used in addition to umbilical cord stem cells and cord tissue stem cells. Some of the diseases that are currently treated with stem cell therapy are the following:..